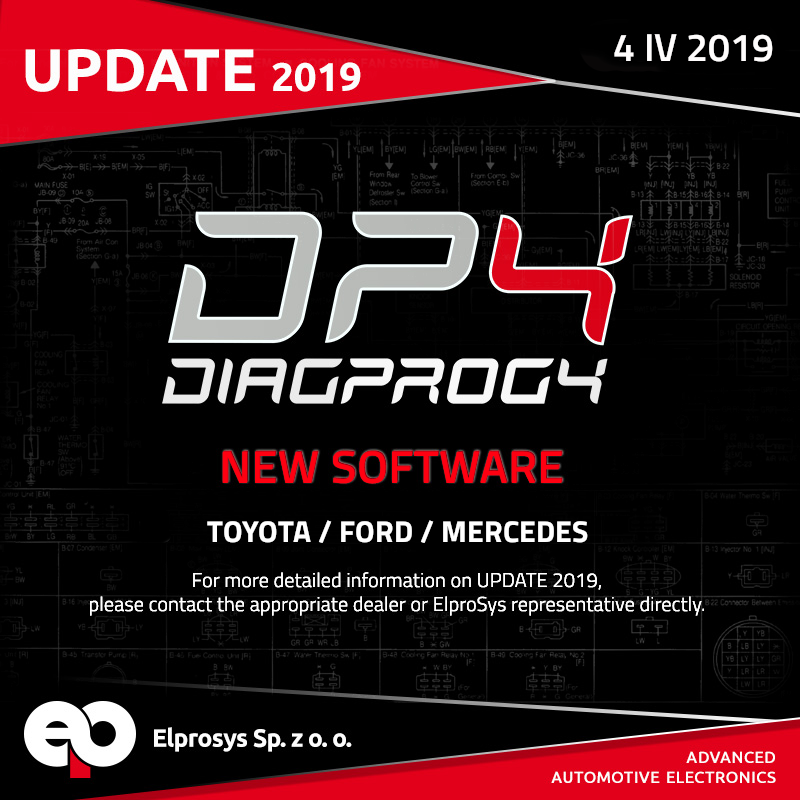 DIAGPROG4 DIAGNOSTIC TESTER – UPDATE 2019 – NEW SOFTWARE: TOYOTA, FORD, MERCEDES! Toyota Camry 2018 VDO (R7F701406) – programming via OBDII – Program nr. 137.